The photography course that changes the game! Our Spring 2019 Classes are now open! Hold on to all your amazing family adventures ! 2. Bring fun to your "everyday". See the world with a fresh eye through photography! 3. Connect with your family. Family is everything... use photography to bring everyone closer! Finally master your camera. It's a powerful tool and we'll teach you how to use it! This is why you bought your DSLR camera in the first place! 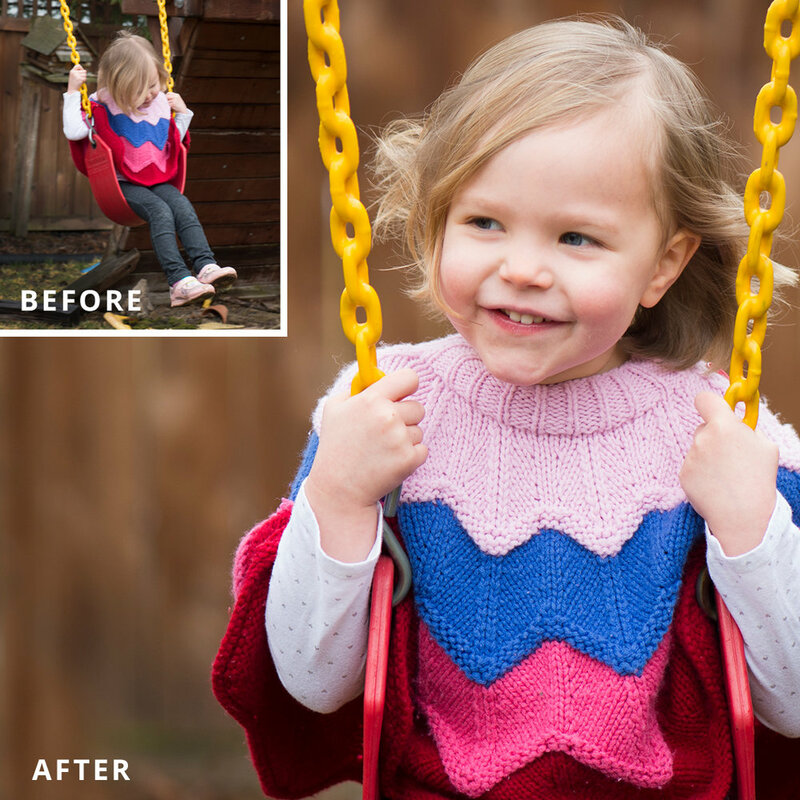 Many parents feel they are falling short when it comes to taking great pictures of their kids... and for good reason! Most DSLR owners don't know how to use their cameras to their fullest, missing precious shots due to this lack of understanding. But parents today are busy, and learning photography can seem daunting and time-consuming. What if you could get all the help, motivation and inspiration you need without going to a local community college or taking a weekend away from your family for a photography seminar? Sound too good to be true? Shoot Along is specifically designed for parents, teaching them photography skills in a way that works alongside busy schedules. Learn the secrets that will have you capturing amazing pictures of your children, documenting your family's life as you learn! 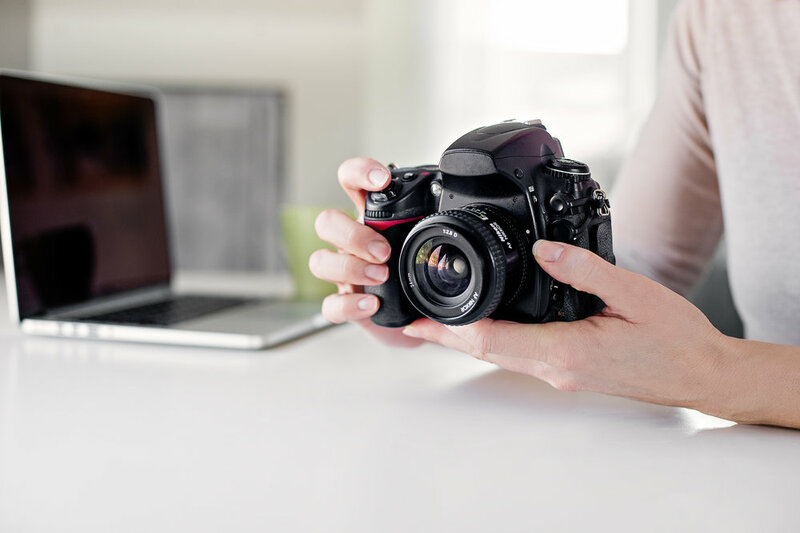 Work at your own pace, sharing your progress in our private Facebook group with other parents who are participating in the project, and finally make the most of your DSLR! Shoot Along has two-course options: 10 weeks or 52 weeks of lessons delivered by email. Learn new concepts, understand how your camera works, and build on your existing skills. A mixture of both creative and technical lessons make it easy to stay motivated! We teach photography step-by-step and offer the support you need to step up your photography game. Using your family's life as the classroom, you'll spend the year documenting special occasions, important events, and, perhaps most importantly, those fleeting day-to-day moments you'll someday treasure. Ask questions, get feedback and stay accountable! Share and view images with hundreds of other parents participating in Shoot Along through a private Facebook group. The Facebook group is exclusively for members who are working on the Shoot Along project; it is not open to the public. Suggestions for each week’s topic are included to get you up-and-running. Use this list of ideas as a starting point if you are tackling a new concept, or as a challenge if you ready to grow creatively. There is no requirement to photograph the ideas on the shot list... it's simply there as an extra resource to help you apply your photography directly to your family's memories! The course is designed for parents using a DSLR, mirrorless, or creative-controlled camera with any type of lens(es). You will practice new techniques by photographing your own children. This course is not for professional photographers. Excited to learn more about ShootAlong? For more info, see the FAQs. Shoot Along offers two options: A full year of lessons or 10 weeks of lessons. In the beginning, everyone receives the same 10 lessons regardless of what course you are on. These lessons cover key photography concepts like aperture and shutter speed and will get you shooting happily on manual mode. After the first 10 lessons are delivered, students on the annual course go on to explore other exciting photography techniques and capture a whole year of family memories. Students on the ten-week course are finished, but are invited to extend to the yearlong course if they wish. This course tackles the nuts and bolts of photography, mirroring the first 10 lessons in the Annual Course. It's perfect for parents who want an exploration of photography and step-by-step technical guidance. You may upgrade to the full curriculum at the end of the 10 weeks if you wish to keep going! Time flies pretty fast being a parent. This course taught me how to literally STOP TIME and create memories I will cherish for my lifetime.